In the summer of 1944, a shocking murder rocked the fledgling Beats. 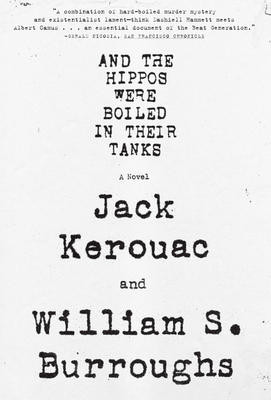 William S. Burroughs and Jack Kerouac, both still unknown, we inspired by the crime to collaborate on a novel, a hard-boiled tale of bohemian New York during World War II, full of drugs and art, obsession and brutality, with scenes and characters drawn from their own lives. Finally published after more than sixty years, this is a captivating read, and incomparable literary artifact, and a window into the lives and art of two of the twentieth century's most influential writers.